Did someone say running and beer? Yep! We’re making a run to the pub. Dallas Sport & Social Club is proud to host DFW’s very own monthly Pub Run Series. 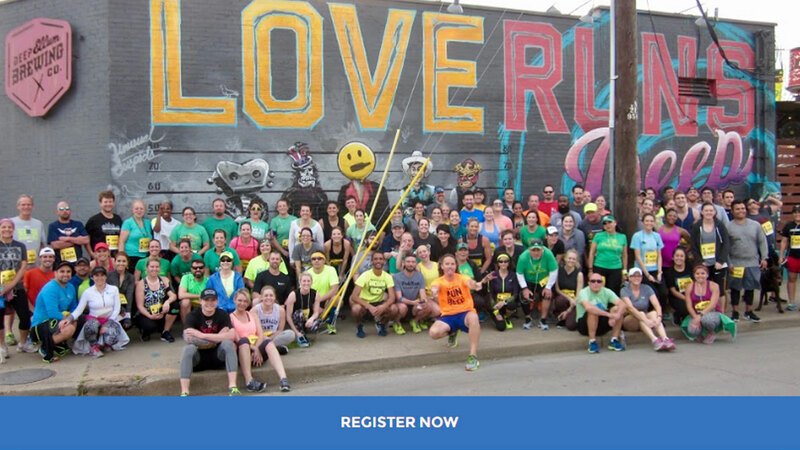 Pub Run is a monthly social run on the third and thirstiest Thursday of each month at a different local bar or brewery. We gather, we run or walk, we socialize and we enjoy some beer! After the 3 mile run/walk at an easy pace, your first beer is FREE and there are food specials to feed your belly. Lace it up and come Pub Run! Every month we have fun raffle prizes, so YOU can be on of the lucky runners each month who win FREE swag just for drinking a beer. Thirsty yet? Follow facebook.com/PubRunSeries for more info. -Register a group of 5+ and receive a free entry to next month’s run! -When 5+ total are on your “team,” you earn a free Pub Run!